Georgetown Manor Estates is a neighborhood of single-family homes located in Great Falls, Virginia. The community features Contemporary-style homes sited on wooded lots. 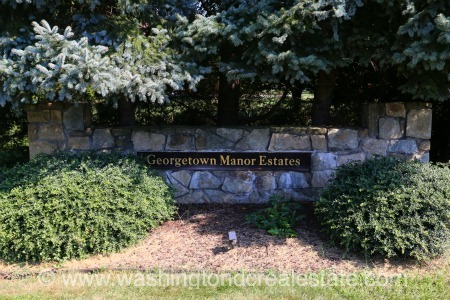 Georgetown Manor Estates was developed in the 1988 to 1993 timeframe. Georgetown Manor Estates is located in Great Falls off Georgetown Pike, east of Route 7. The neighborhood is served by the Forestville Elementary School, Cooper Middle School and Langley High School.